Over the last few weeks, Salesforce co-CEO and chairman Marc Benioff has cast himself as the champion of a homelessness measure that would raise taxes on San Francisco tech giants, including his own company. 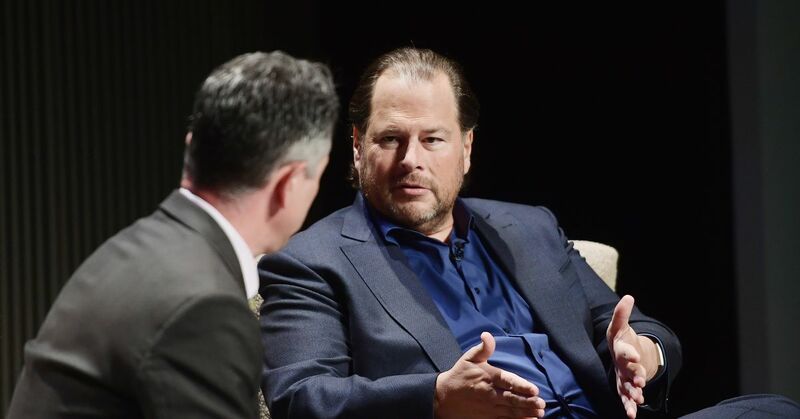 Salesforce is the city’s largest employer and Benioff has been one of the city’s most generous and prolific philanthropists. In the emails, he voiced concerns about the tax increase assessed on corporations and the $300 million that San Francisco says it already spends to combat homelessness. While Benioff never explicitly states in the emails that he would oppose the measure, he brings up only negative impressions when asked for his initial thoughts. In an interview Wednesday with Recode, Benioff said he reads 500 to 600 emails a day and could never recall a time when he straight-up opposed the measure.